Portuguese football club Benfica scored 10 goals against unfortunate Nacional Madeira for the country’s national league. Two Greeks, goalkeeper Vlachodimos and midfielder Samaris were in the starting line-up. 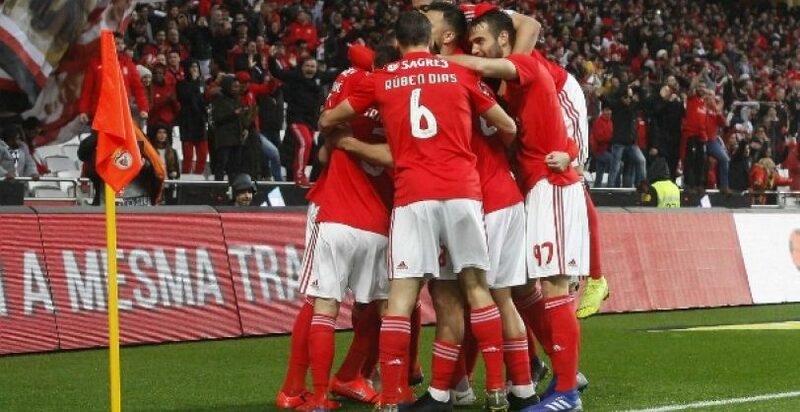 The win, which brings Benfica to within a point from leaders Porto, was historic, as it is only the second time the club managed to record a 10-goal win after 55 years.